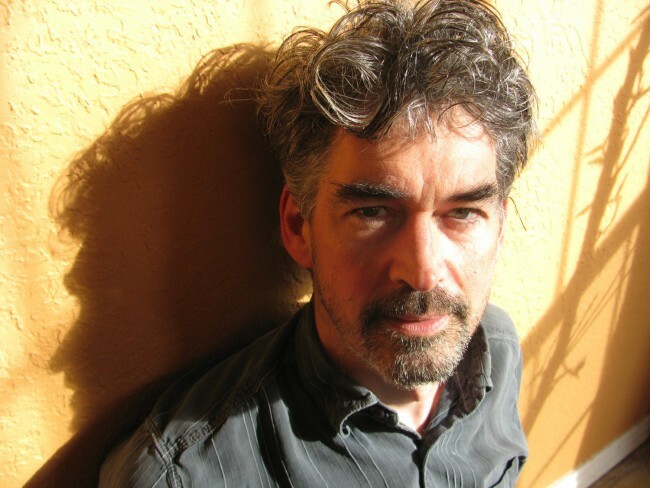 Slaid Cleaves’ songwriting has never been more potent than on his new album Ghost on the Car Radio. This entry was posted in News & Events, Newsletter, Uncategorized, Upcoming Events, Upcoming Shows. Bookmark the permalink.